ASHEVILLE, N.C. -- Parsec Financial, an independent fee-only wealth management firm, continues to uphold one of its core values of charitable giving with the announcement of the 2018 Parsec Prize. Parsec Financial is committing $155,000 to nine local nonprofits and their missions of helping those in their communities. 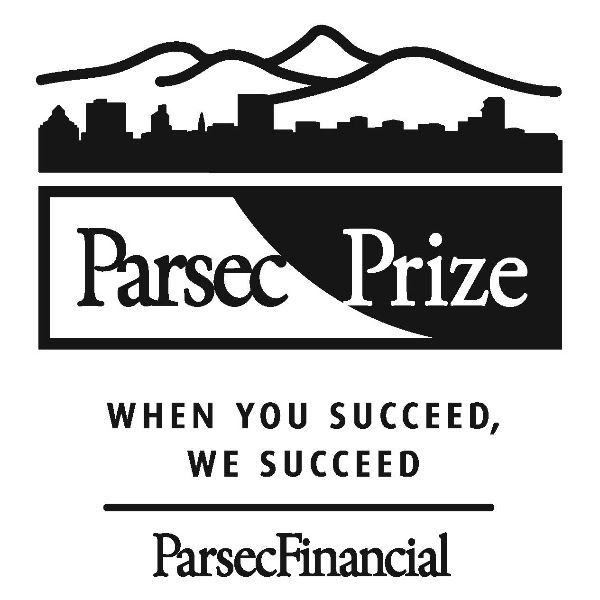 The Parsec Prize represents approximately one half of Parsec’s annual charitable giving. This is the most that Parsec Financial has awarded in a single year since it was founded in 2005. The organizations represented will help countless individuals in a variety of ways such as domestic violence, financial assistance, education and business startups. For over 35 years, Parsec Financial has provided financial planning and investment management services to Western North Carolina and beyond. With over $2.5 billion in assets under management as of December 31, 2017, Parsec provides investment management, retirement planning, and estate and trust advisory services. The mission of Parsec Financial is to help clients set financial goals, create an investment strategy in accordance with those goals, and maintain this focus through long-term investment management. For more information on Parsec Financial please visit: http://www.parsecfinancial.com.